Comments: Lula U. Foster (Nee: Staples) | Pine Apple AL United States | 1921-1940 | Comments: Lula U. Staples Foster b. 11/7/1880 d. 4/20/1962 Buried Greewood Cemetery, Montgomery, AL m. Robert Ed Foster b. 12/1/1875 d. 7/17/1930, Forest Home Cemetery. Wilcox County, AL. 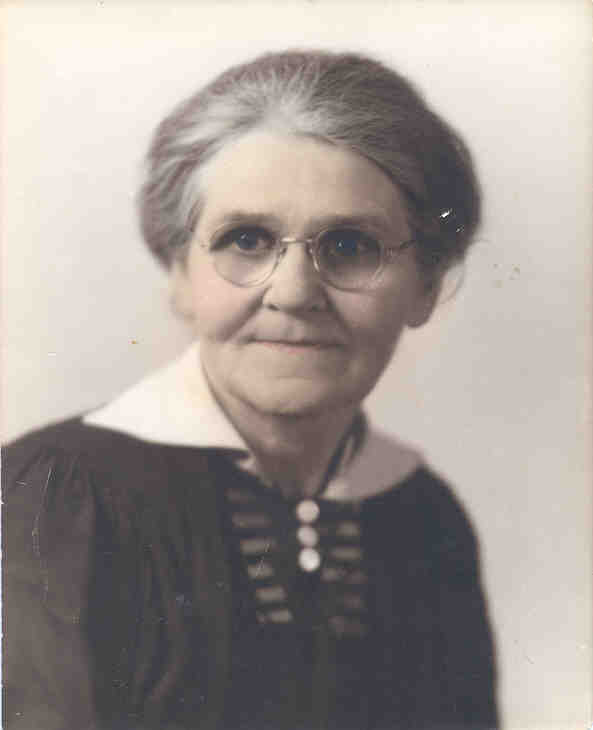 Lula is the daughter of Martha Matilda McClurkin and Robert Asbury Staples.